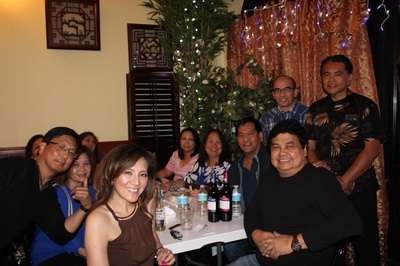 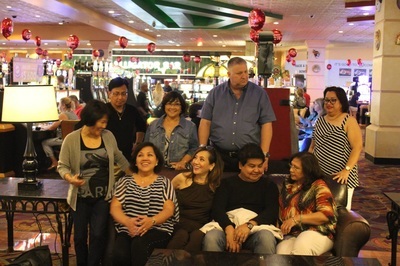 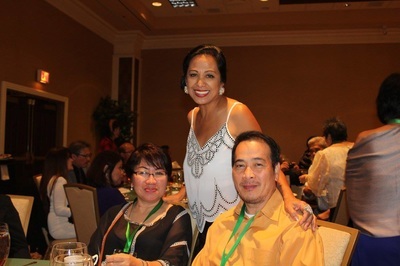 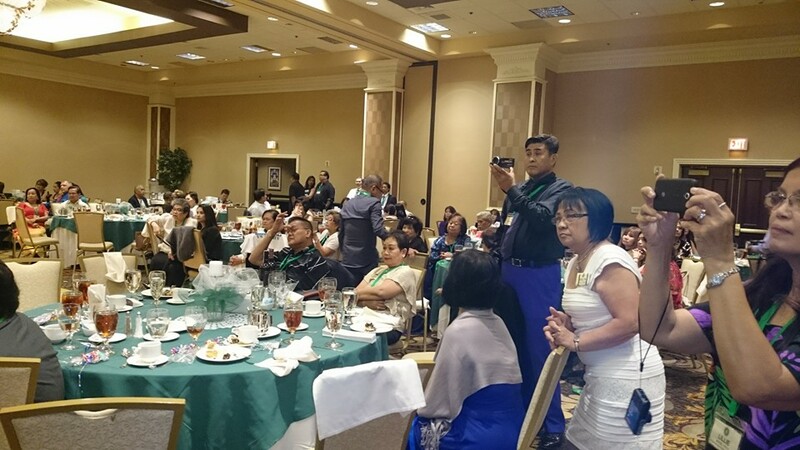 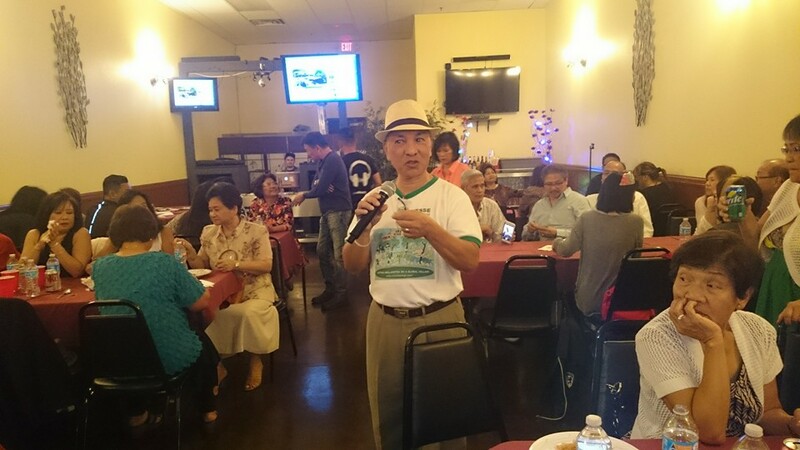 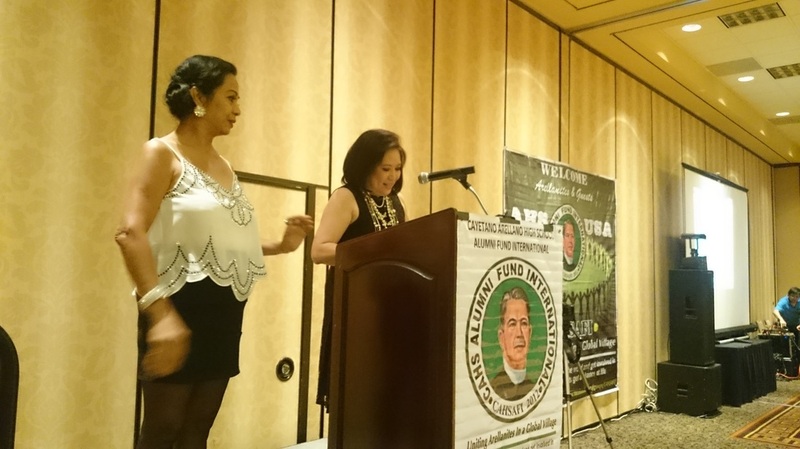 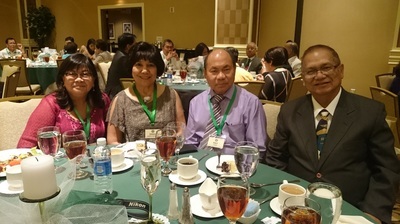 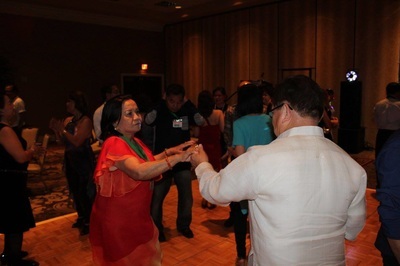 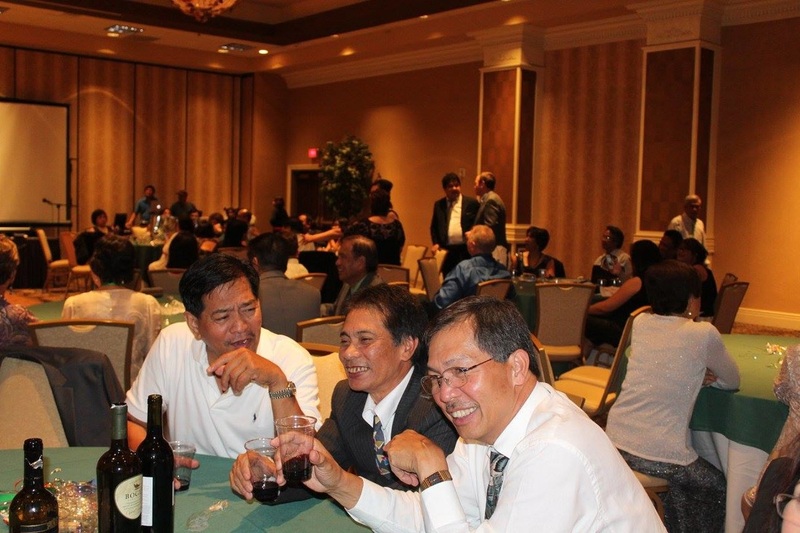 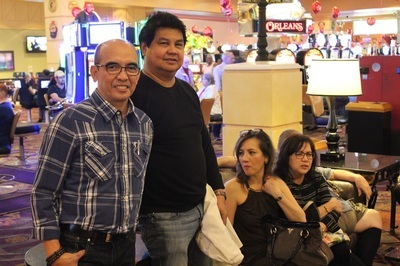 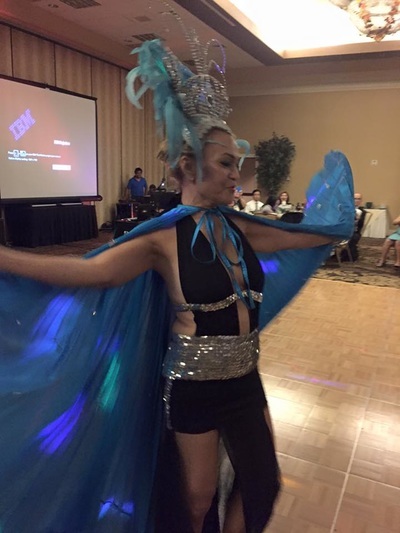 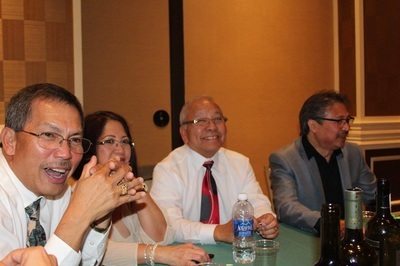 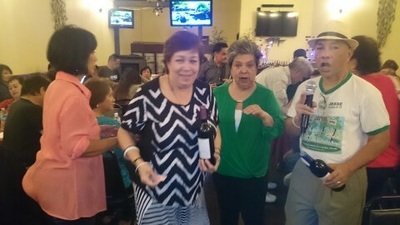 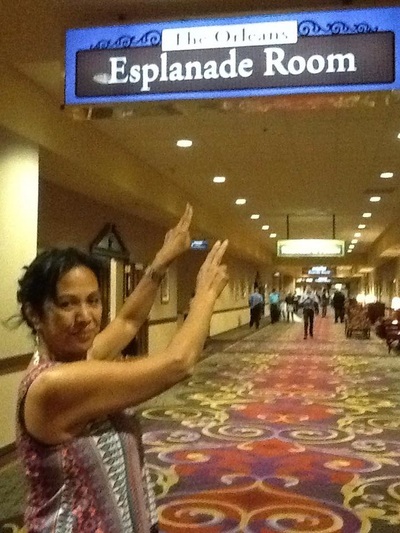 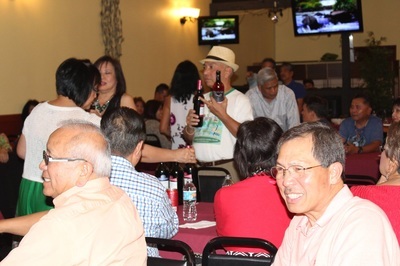 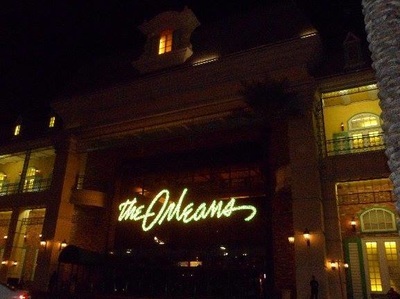 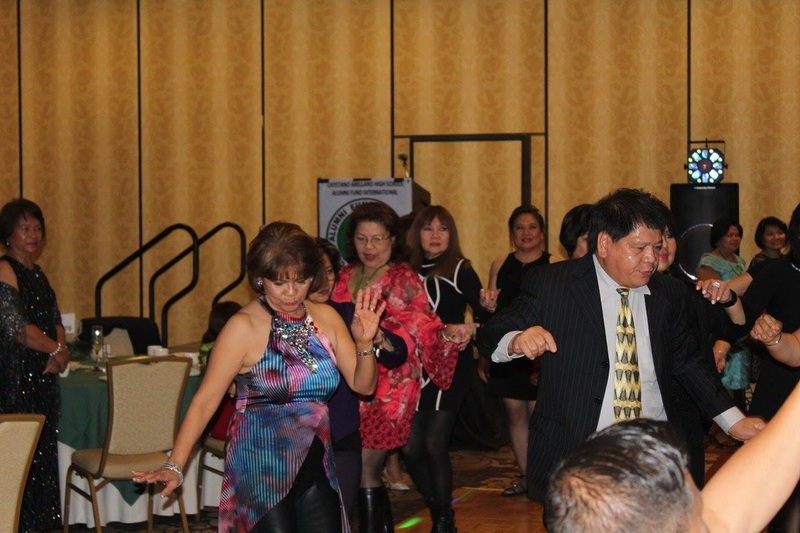 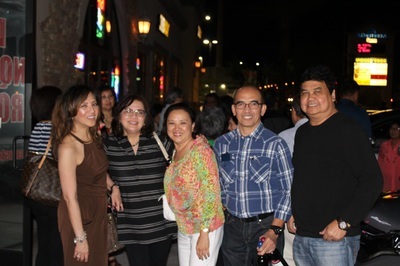 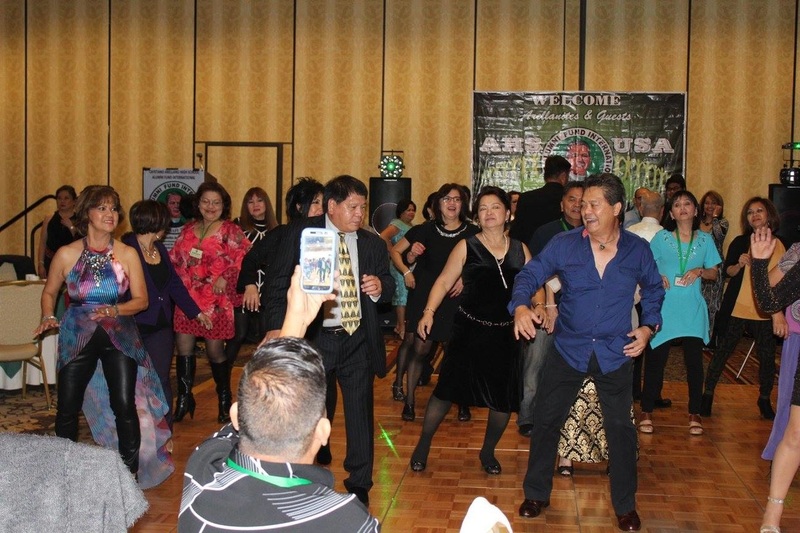 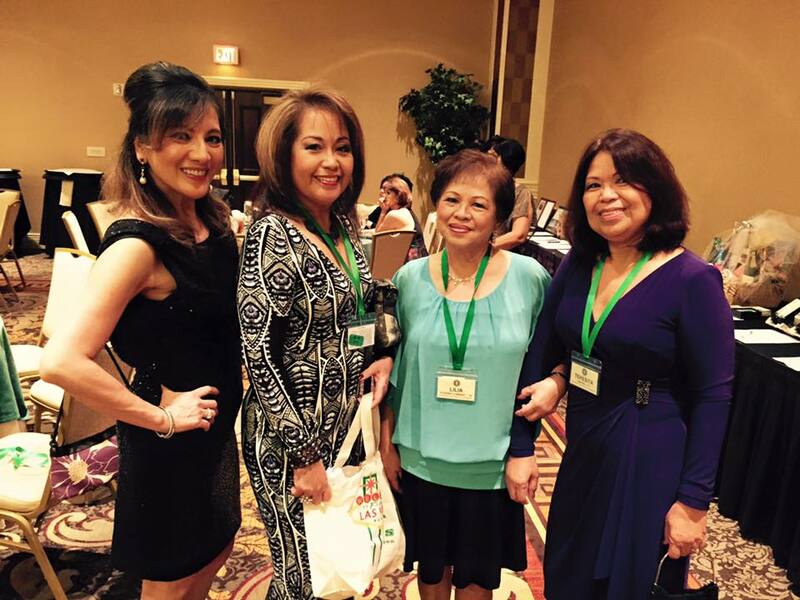 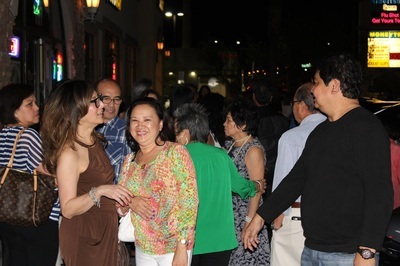 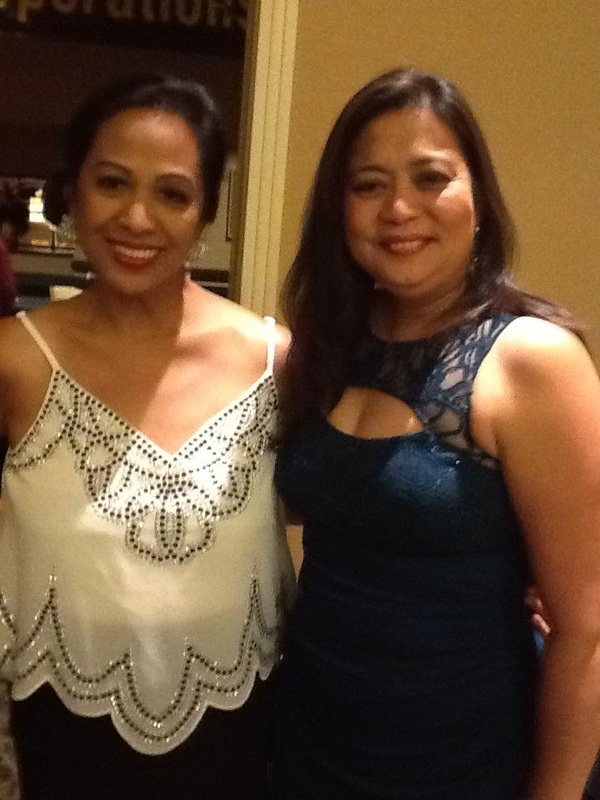 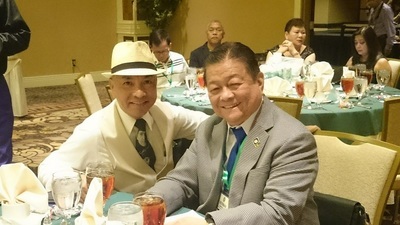 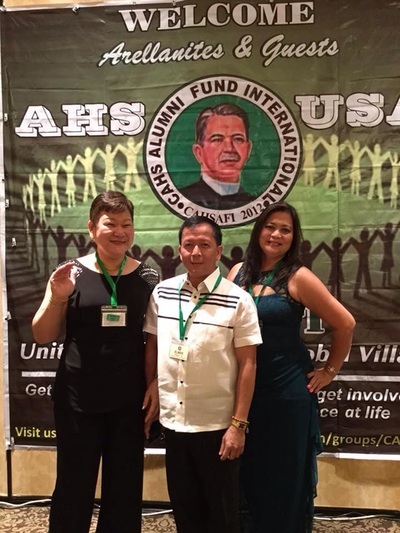 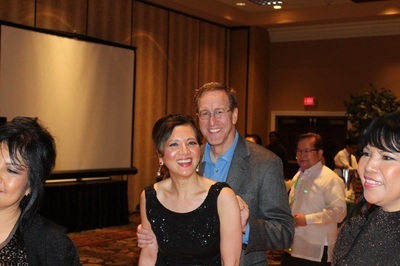 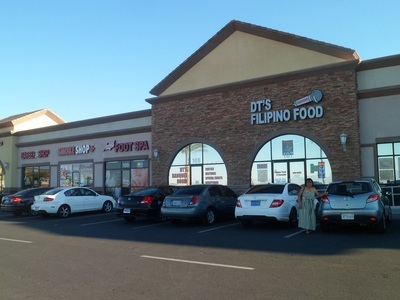 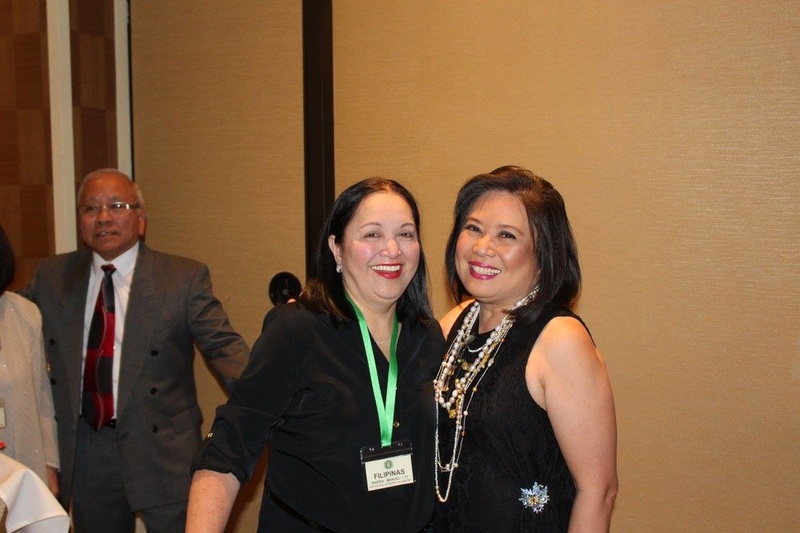 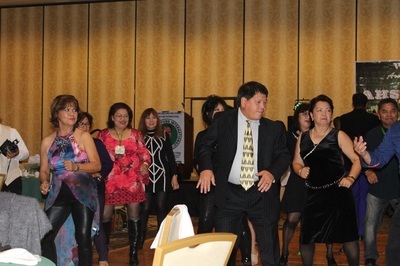 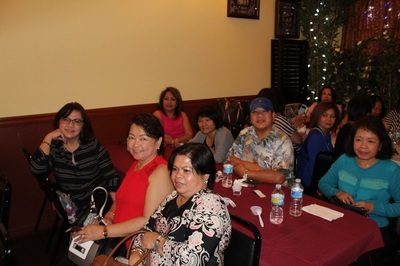 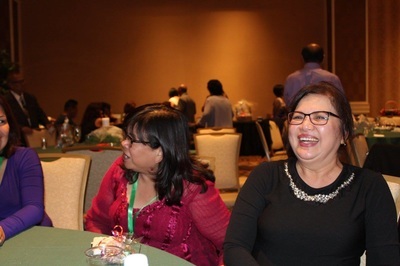 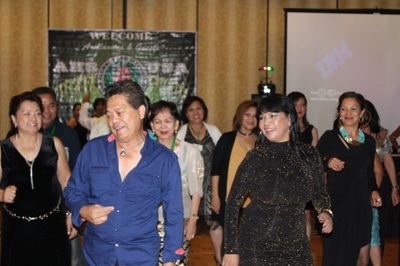 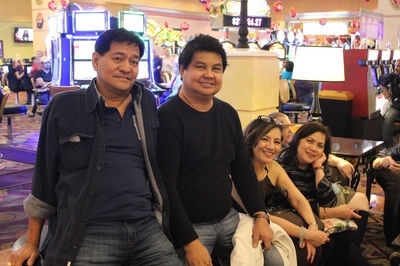 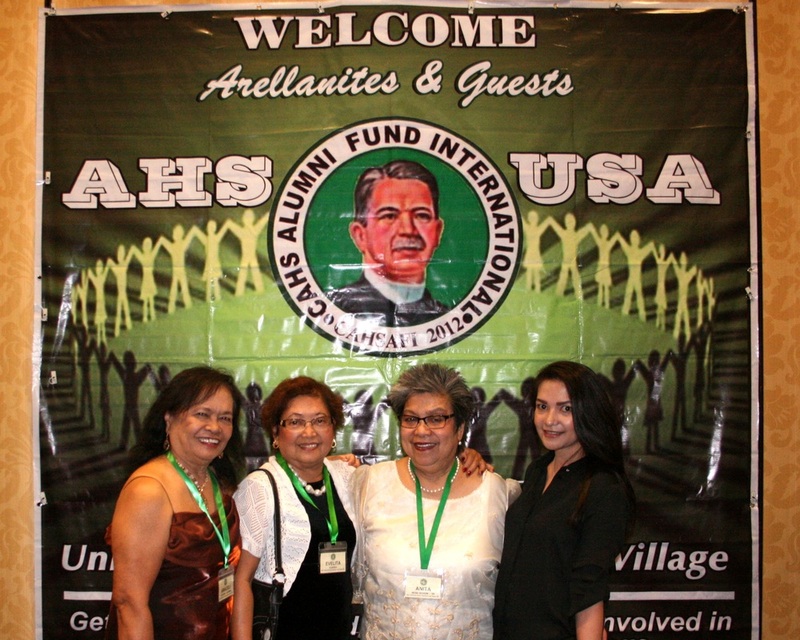 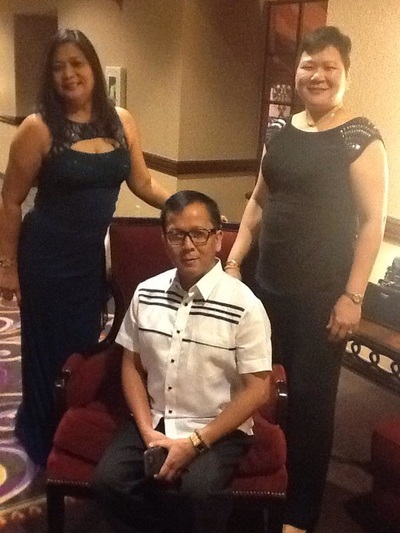 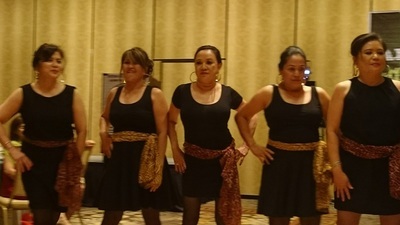 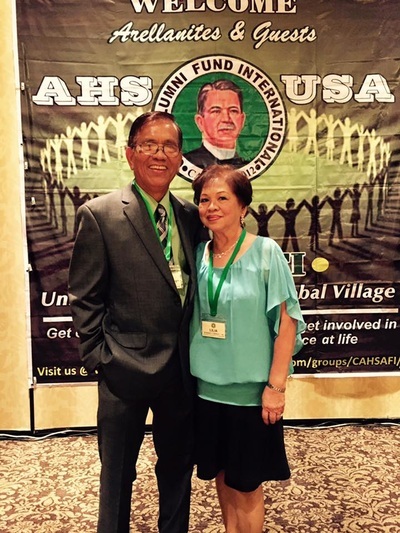 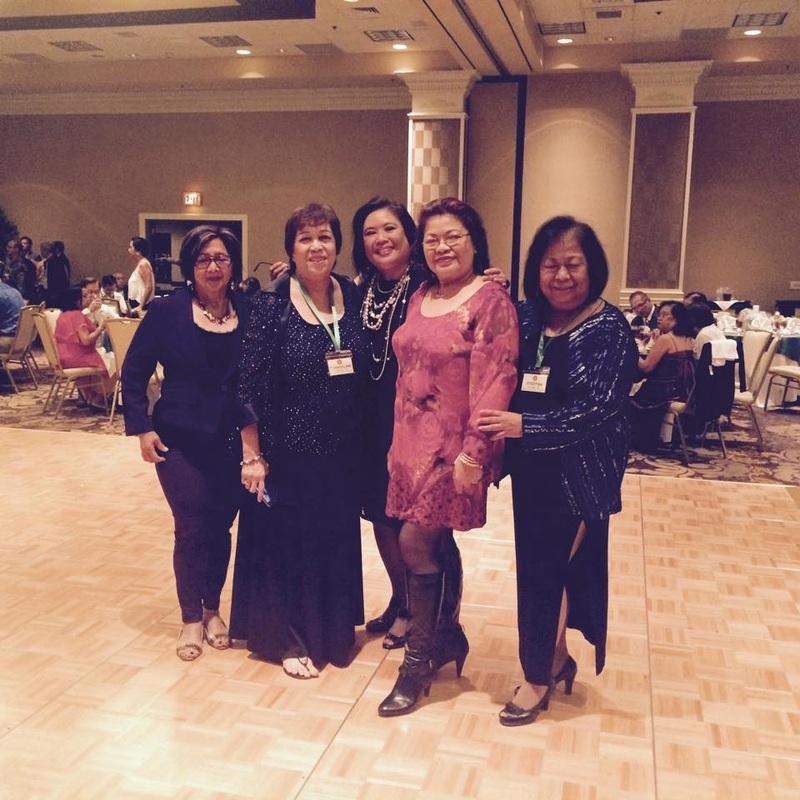 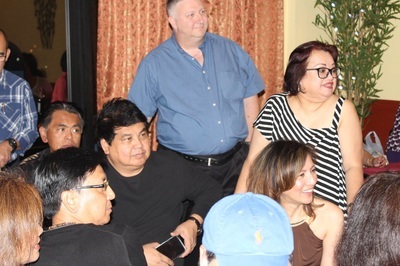 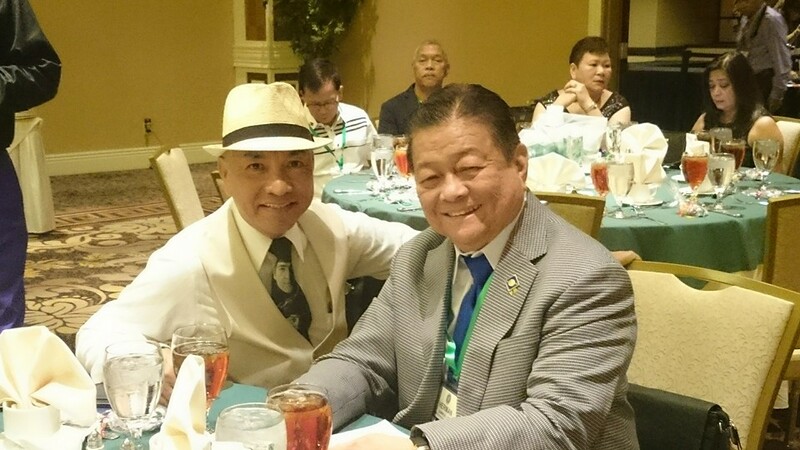 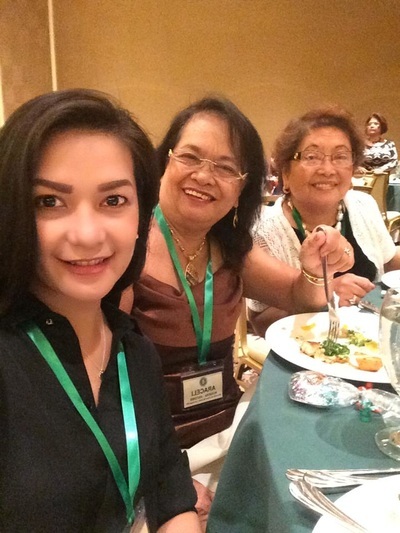 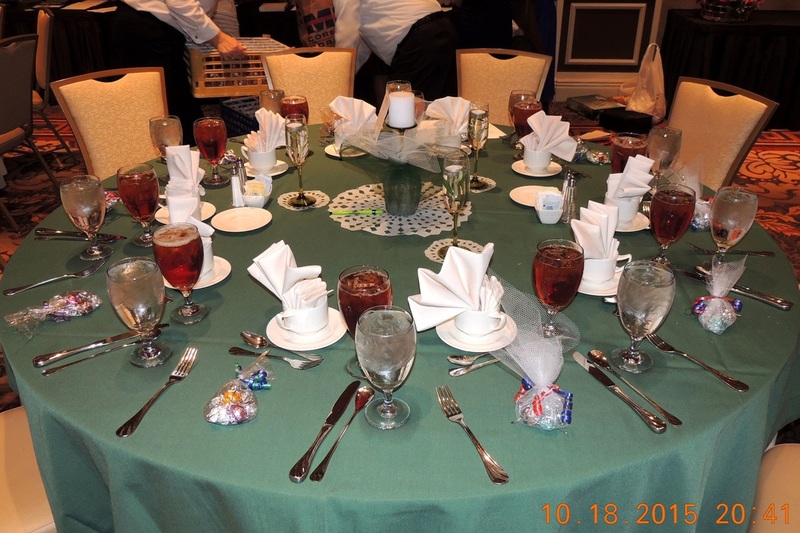 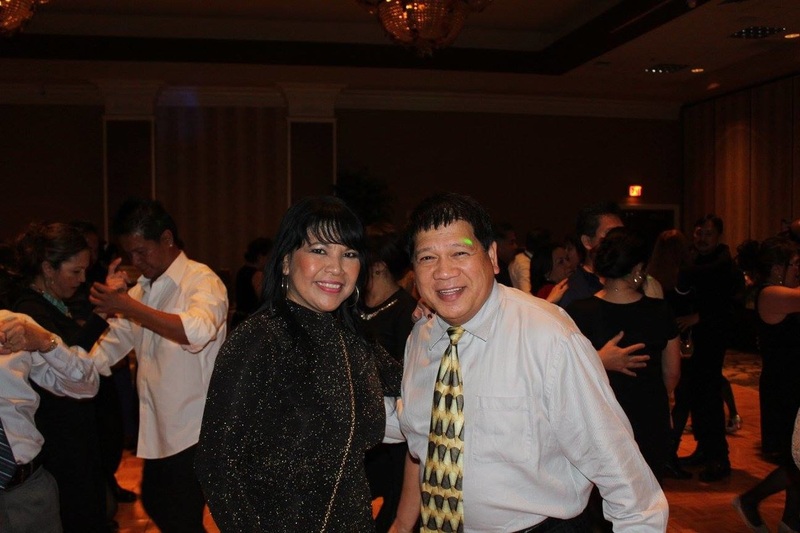 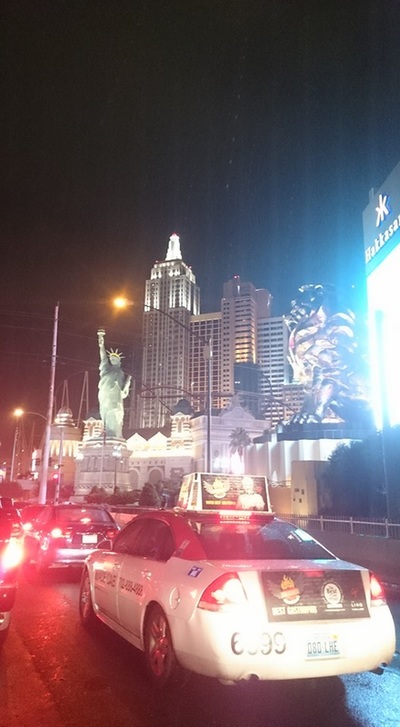 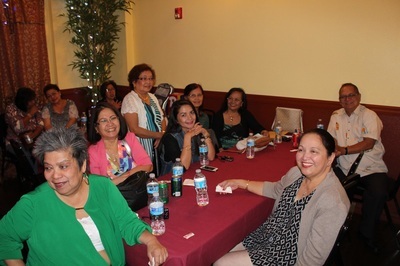 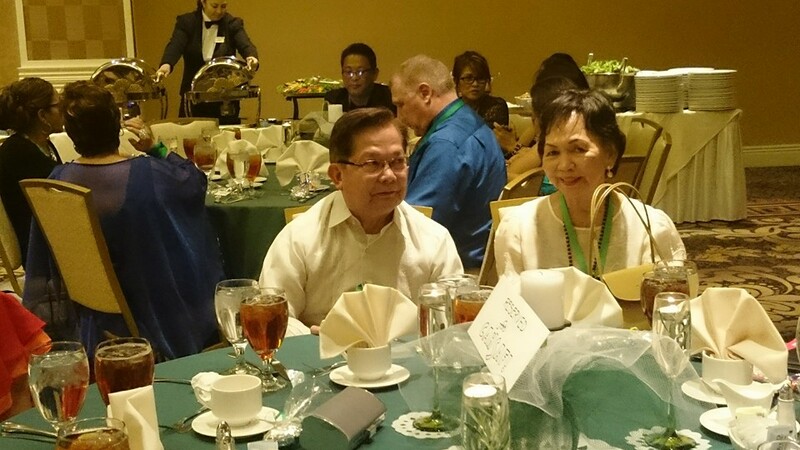 CAHSAFI played organizer and host to the 2015 Cayetano Arellano High School overseas alumni general reunion, a two-day event held at DTs Filipino Restaurant for the meet and greet and The Orleans Hotel and Casino for the gala night, both places in Las Vegas, Nevada, USA. 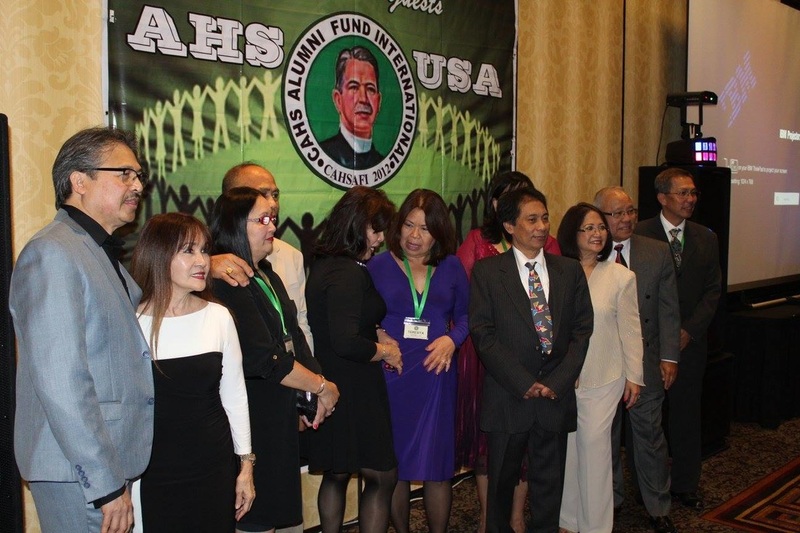 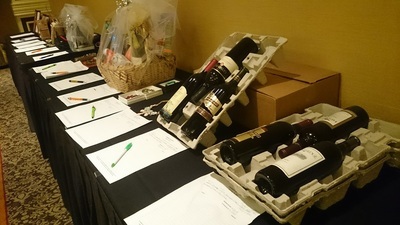 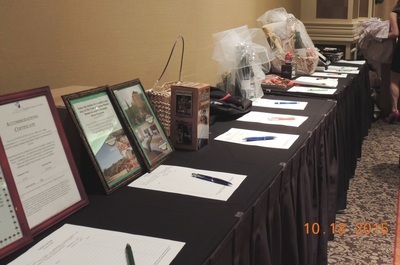 The reunion doubled as fund-raiser for CAHSAFI scholarships and projects. 1955, 1956, 1957, 1960, 1964, 1967, 1968, 1969, 1970, 1971, 1973, 1975, 1977, 1979, 1980, 1981 and 1984. 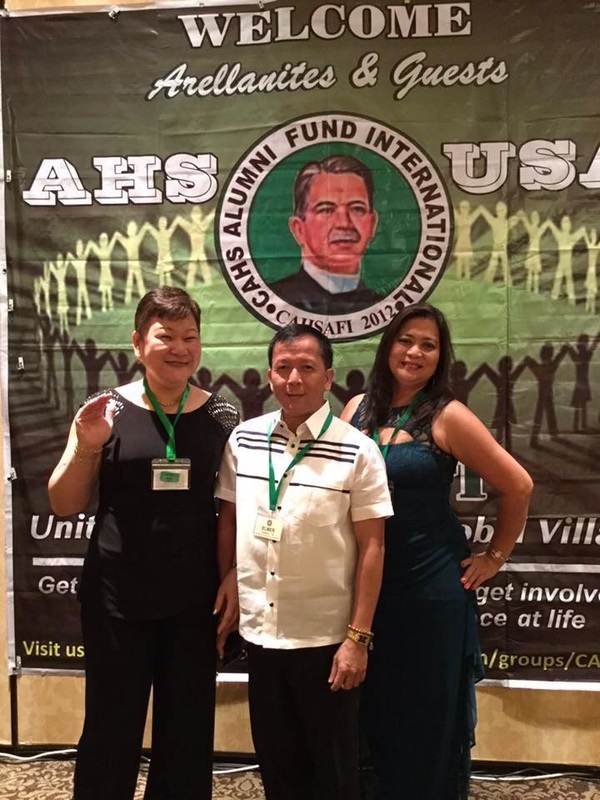 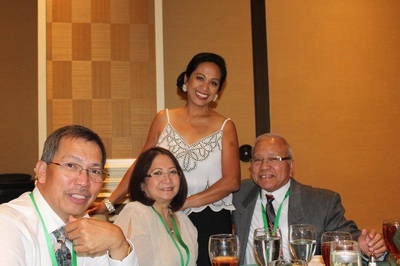 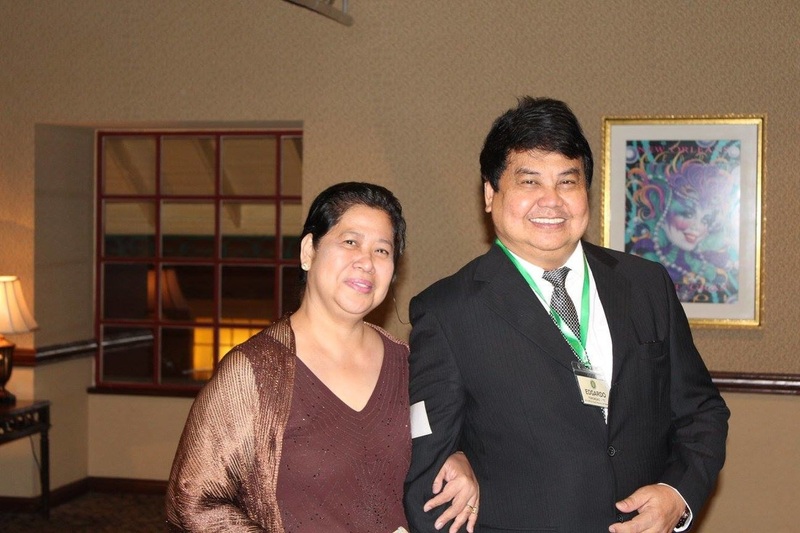 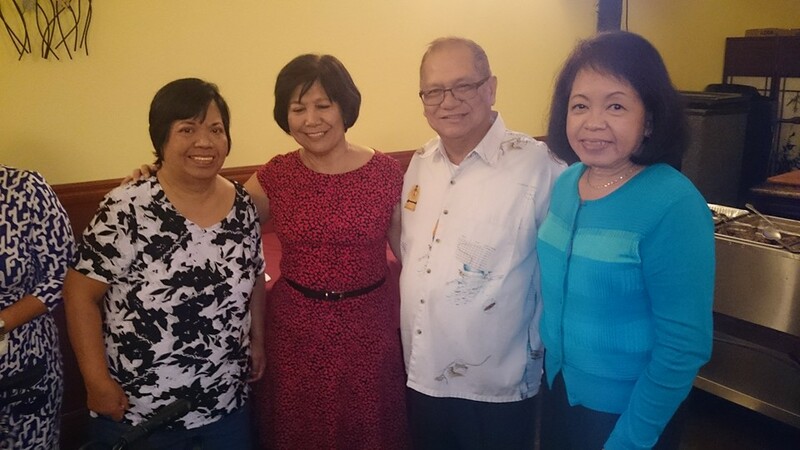 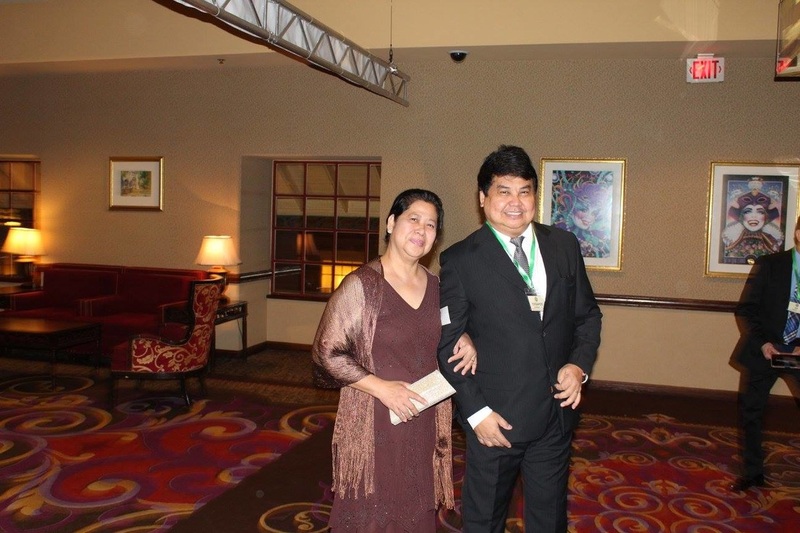 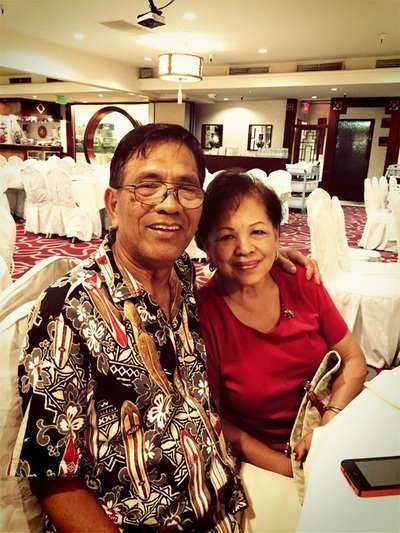 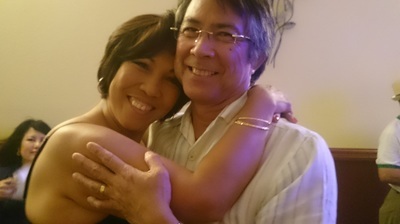 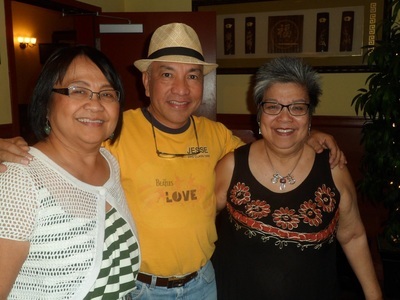 Herman Gamboa and his wife, Lita Gamboa, both Arellano alumni, were the special guests from the Philippines. Herman was the guest speaker. 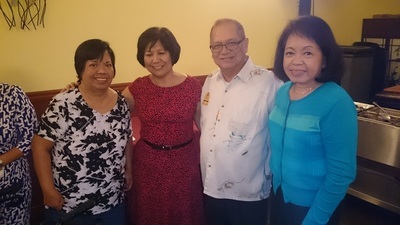 Other special guests were the sisters and niece of the late Cahsafi co-founder Dr Emil Ruidera; Evy Ruidera and Arceli Ruidera Antonis from Northern California. 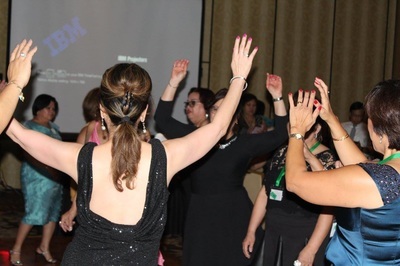 In both the meet and greet and the gala night, the alumni were treated to sumptuous dinners, dj orchestrated dancing, raffles and silent auctions.